Our Partners can add further value to their proposition by including additional services such as MS Office, MS-SQL Servers, Extended Backup Retention and Hosted Exchange. Don’t worry if your client doesn’t already have MS Office 365. GoCloud can provide Microsoft Office ProPlus or Standard versions via our own Microsoft Service Providers Licence Agreement. 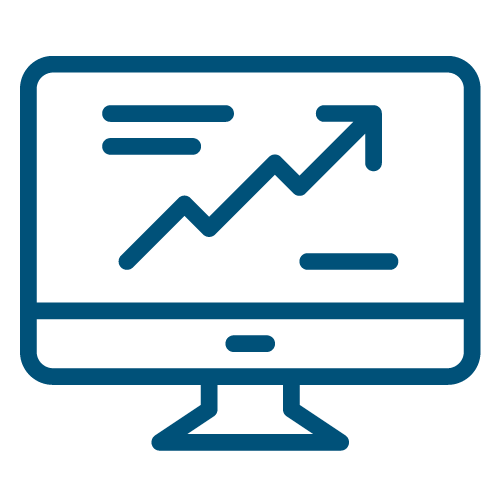 Both our Standard and Premium Hosted Desktop Solutions come complete with daily backups with a 14 day and 30 day back up retention period respectively. 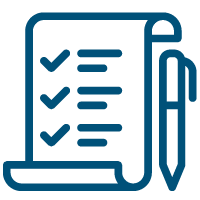 Extended retention plans are available within our Partner Price List which enable our partners to up-sell additional plans to their clients. Isolated applications are easier to scale, move, transfer and monitor, not to mention the obvious benefit of having dedicated RAM, vCPU and Storage. GoCloud assists it partners to ensure that the correct level of resources are specified and allocated for applications and back end databases. GoCloud’s application servers each come complete with 2vCPU, 2GB RAM and 40GB of Storage. Partners can easily migrate their own or clients version of MS-SQL Server for use with our hosted desktop solutions. Alternatively, GoCloud can provide MS-SQL Server, Web and standard editions for use with your client’s hosted desktop solution. Microsoft free version of SQL Server Xpress can also be used with our solutions however this product is only suitable for smaller scale / embedded applications. 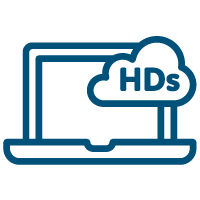 Partners can either bring their own hosted message services to the hosted desktop solution alternatively GoCloud can provides these services via our portal which enables partners to easily control multiple client accounts and products. Both Our Hosted Exchange and Hosted SharePoint are exclusively stored within UK Data Centres. Further details of these and others products can be found within the Partner Price List. 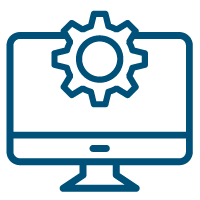 Our Standard and Premium solutions come packaged as standard with user file storage, RAM and vCPU for at both user level and the hosted desktop environment services. The resources allocation shall increase as the environment increases by users/servers. Should additional resources be required, we are able to provide partners the added benefit of allocating only the most economic level of RAM, vCPU and Storage ensuring that your clients only pay for the resources they need. VPNs are used for a whole host of reasons. Whether its printing manageability, allowing non hosted desktop users access to resources, or encryption for secure FTP data uploads to a hosted desktop solution, GoCloud can provide the advice and the solution whatever your needs. 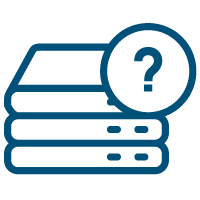 Why not completely brand your hosted desktop solutions by purchasing a Wildcard SSL Certificate. For a very low cost annual subscription, partners are able to incorporate their clients company or brand name within the sub domain name of the partner’s single domain name. This can really add that extra layer of personalisation to your offerings. This service is fully encrypted up to 256 bit and is quick and simple for us to install to any of our partner solutions.